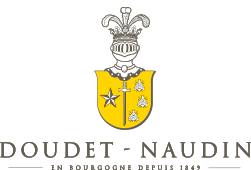 Controlled appellation This famous village of the Côte de Nuits is characterized by the importance of its Grands Crus (9) the surface of the vineyard. (600 Ha of vineyards) and the power of its wine. Gevrey-Chambertin is associated with a high aging potential. The village produces only red wine and we produce 2 different wines (separation of each parcel in order to keep the really origin of the soil). Local soil The soil of this parcel aged of a little more 50 years is based on limestone with a high proportion of clay-marls. Character and style A ``robe`` with ruby garnet hues. 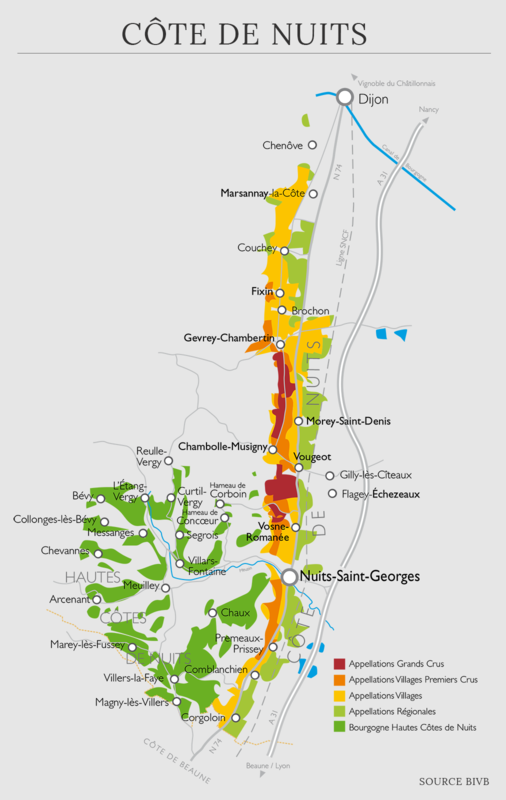 The aromatic expression is very revealing of the great village of the Côte de Nuits. Animal flavours with a nose slightly marked by the undergrowth; a little wild. This is all done with finesse. It opens quickly on rich melted tannins, a very ripe fruit, spices and a background of liquorice. We don’t feel any aggression in the mouth although it’s powerful. The ripe red and black fruit leaves appear then discrete animal shades. Young: some grilled red meat, poultry to the spindle, pork or veal, all meats found a good accompaniment here. After a few years a meat prepared with mushrooms, duck sauce, game birds and marinated dishes are wonderful.